Ginger Katherine Rogers died in Rancho Mirage, California on 25 April 1995 of natural causes. Academy Award-winning film and stage actress and dancer who appeared in several romantic comedies with her dancing partner Fred Astaire. She also gave several successful dramatic performances. 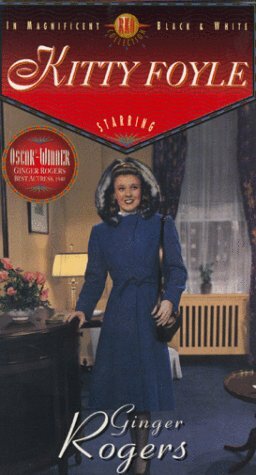 Her films include Swing Time, 1939 and Kitty Foyle, 1940 for which she won her oscar (TM). She made over eighty-five motion pictures, and a dozen television appearances, and radio interviews with R. Alan Campbell and others. Alan says, on a Dolly tour in Florida, "She was a delight, humorous and ready to make a personal quip about those she worked with in Hollywood. She even did a step or two with me so I could say 'I danced with Ginger Rogers', a lovely woman at 72 years of age". She made many broadway and musical comedy tours throughout the United States and Europe, notibly in Mame and Hello Dolly.